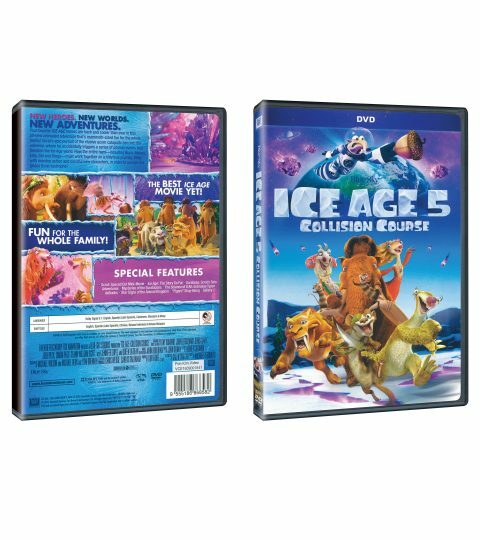 Your favourite ICE AGE heroes are back and cooler than ever in this all-new animated adventure that’s mammoth-sized fun for the whole family! Scrat’s epic pursuit of the elusive acorn catapults him into the universe, where he accidentally triggers a series of cosmic events that threaten the Ice Age World. Now the entire herd—including Buck, Manny, Ellie, Sid and Diego—must work together on a hilarious journey, filled with nonstop action and colorful new characters, in oder to survive the global Scrat-tastrophe!